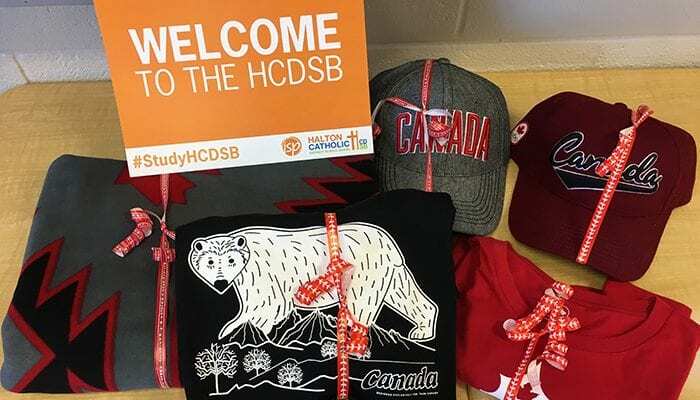 [ March 29, 2019 ] Apply Now for September 2019! Apply Now! [ May 27, 2018 ] School Spotlight: Notre Dame Catholic Secondary School	Apply Now! 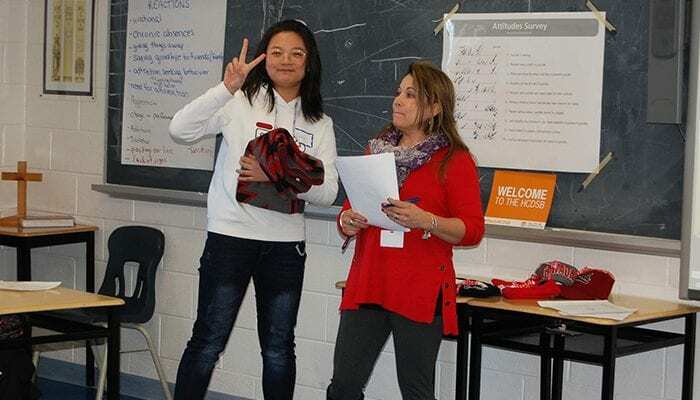 On Thursday, January 31, 2019, students new to the International Student Program (ISP) attended our Welcome Orientation Day, held at Holy Trinity Catholic Secondary School in Oakville. 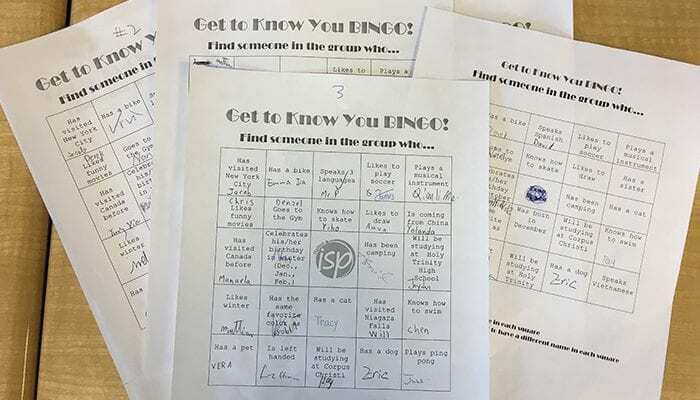 International Students from around the world gathered for a fun and informative day, which included a Get to Know You BINGO social game (with prizes! 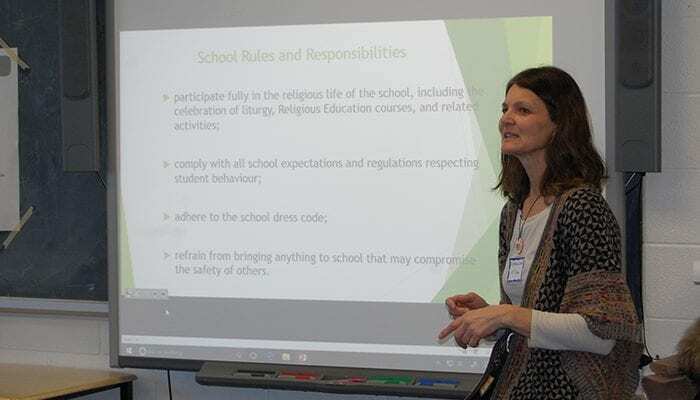 ), an informative presentation, and a catered lunch. 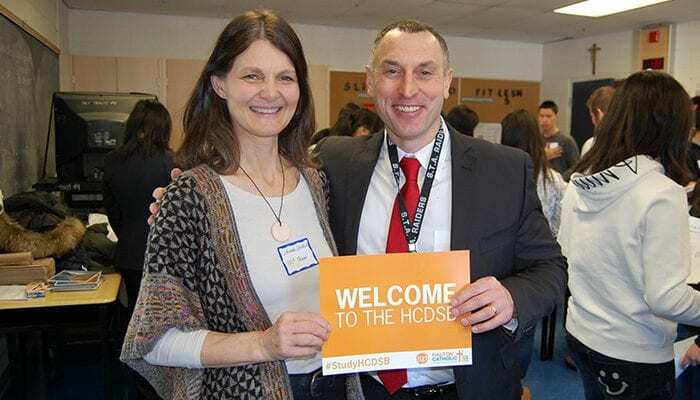 Our International Student Team, including Adriano Perusin, ISP Vice Principal, and Corinne Laurin, ISP Coordinator, welcomed students to the Halton Catholic District School Board and presented important information about the program. 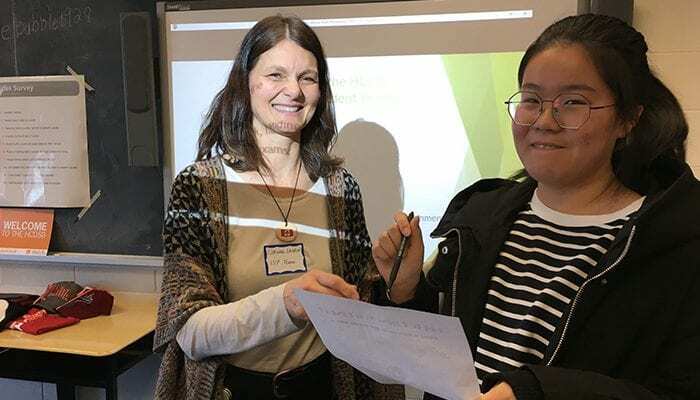 Rui Cai, Youth Settlement Worker, interpreted the presentation into Chinese, and Luz-Elena Arias, Youth Settlement Worker, interpreted the presentation into Spanish. 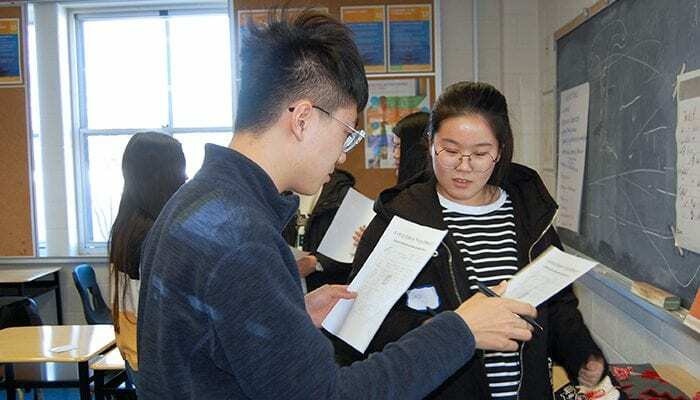 Student volunteers, including our Board’s 2018-2019 Student Trustees and returning International Students, were on hand to help our new students navigate the orientation, including providing translations, sharing their school experiences, and answering questions.